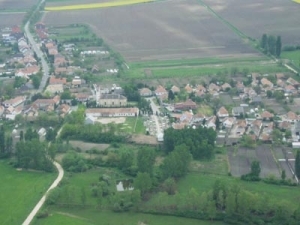 Village with 561 inhabitants on the road to the south of Lake Fertő. 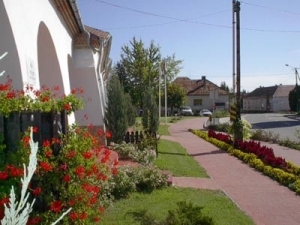 Tourism is based on the favourable location and the thermal bath of Hegykő. 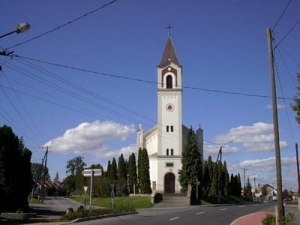 The nearby Fertőd, Nagycenk, Sopron and Fertő-Hanság National Park are popular beauty spots. The clean surroundings and the cycling route are ideal for relaxation. 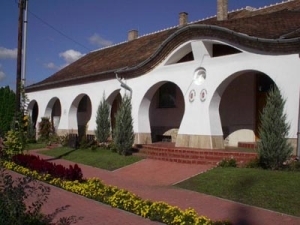 In the Regional Village Museum you can find an exhibition of local history and that of contemporary art. The tambura band and the dance group of the village often have performances here. The Croatian settlement is part of the world heritage.